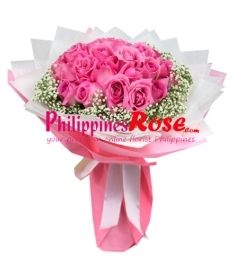 If you're looking for a flower delivery to Balanga , then look no further than Philippines Rose. 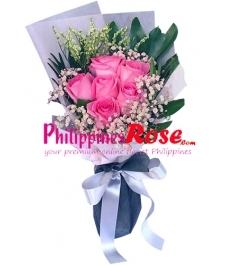 Philippines Rose is a leading online flower delivery store in Balanga City. 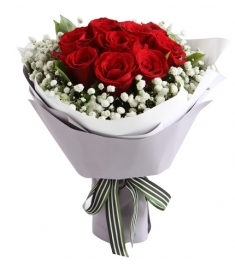 We have an excellent reputation for flower delivery here in Balanga , and across the Philippines. 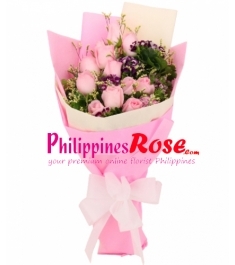 If you're looking for a gifts delivery in Balanga City then look no further than PhilippinesRose. 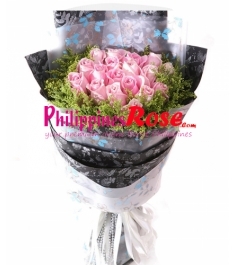 Philippines Rose is a leading online flower and Gift delivery store in Balanga. 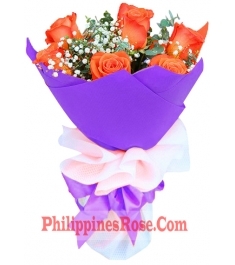 We have an exclusive flower and gifts delivery here in Balanga, and across in the Philippines. 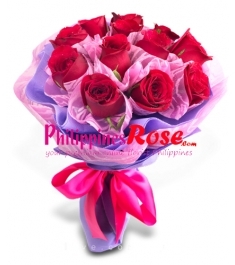 order now at PhilippinesRose.com and get express deliver to Balanga. 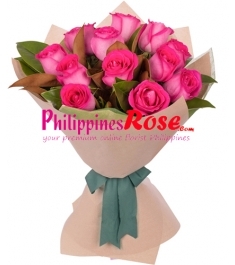 On PhilippinesRose, customers can order flower arrangements and bouquets to suit all tastes and budgets. 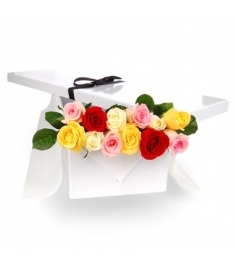 Each flower arrangement contains fresh cut from the best garden flowers expertly hand-tied by our experienced florists. 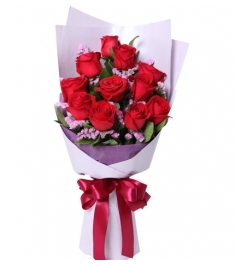 We offer same day and next day flower delivery to Balanga. 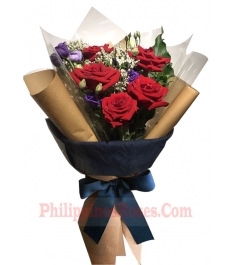 We provide flowers for corporate and social events, funerals, birthdays and anniversaries and more in philippines. 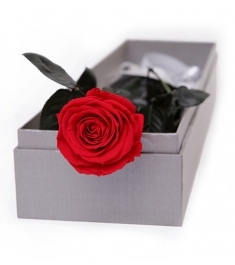 We are opened 7 days a week and we guarantee both the quality and value of your order. 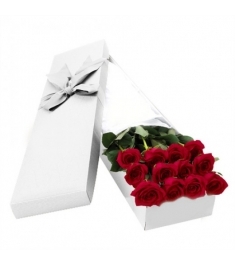 Flowers can be ordered safely and securely from our website. 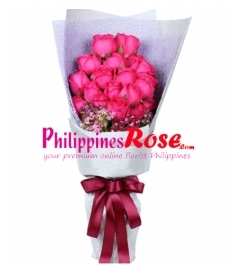 Ordering flowers online with Philippines Rose is a quick and simple process with our one stop checkout facility.